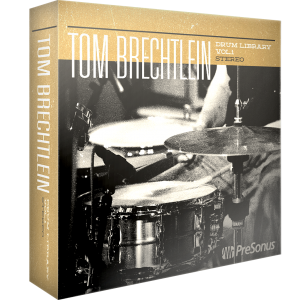 Recorded in PreSonus’ River City Studio, delivering tons of stereo loops in a multitude play styles and tasty tones, we present the Tom Brechtlein Drums Vol.1 - Stereo. Recorded in PreSonus’ River City Studio, delivering tons of 96kHz full Multitrack loops in a multitude of play styles and tasty tones, we present the Tom Brechtlein Drums Vol.1 - HD Multitrack. 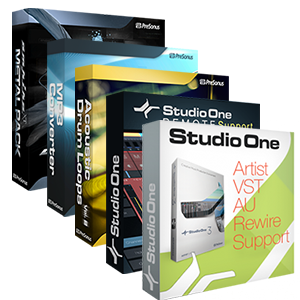 Get all the most powerful additions to Studio One Artist with this awesome booster pack! 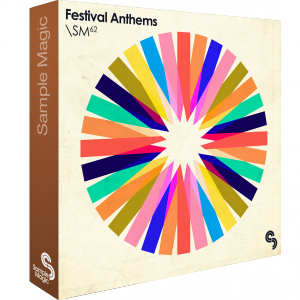 Big, bold, brazen and bouncy: tool up on over 802MB of essential festival ammunition in Festival Anthems. 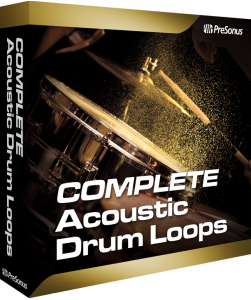 This is a bundle of Acoustic Drum Loops Pro - Multitrack and Acoustic Drum Loops Vol. 2 - Stereo. 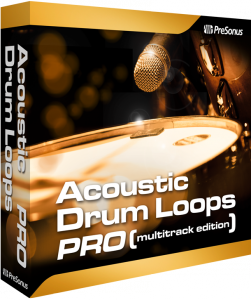 Includes stereo and multitrack loops of various styles: Acoustic/Earthy, Blues/Reggae, Country, Jazz, Metal, R&B/Funk, and Rock/Pop. 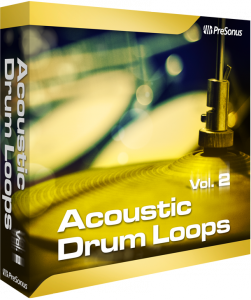 Includes multitrack loops of Volume 2's various styles: Acoustic/Earthy, Blues/Reggae, Country, Jazz, Metal, R&B/Funk, and Rock/Pop. Includes stereo loops of various styles: Acoustic/Earthy, Blues/Reggae, Country, Jazz, Metal, R&B/Funk, and Rock/Pop.